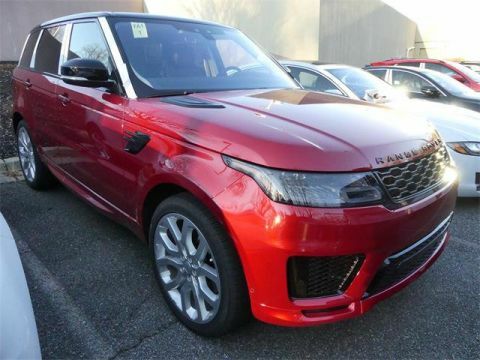 Not only does the 2018 Land Rover Range Rover Sport have a range of engines on offer, but there are also a variety of features meant to boost the driving experience. 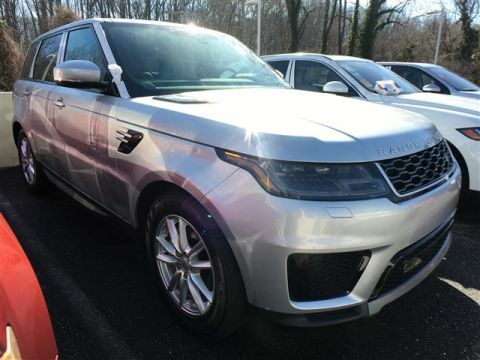 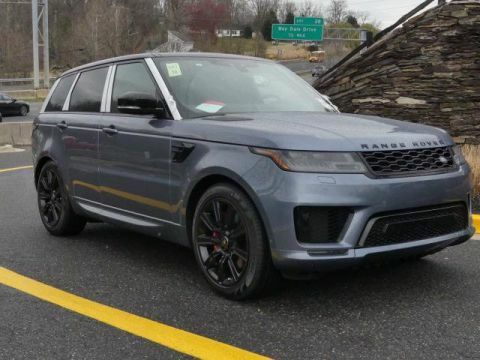 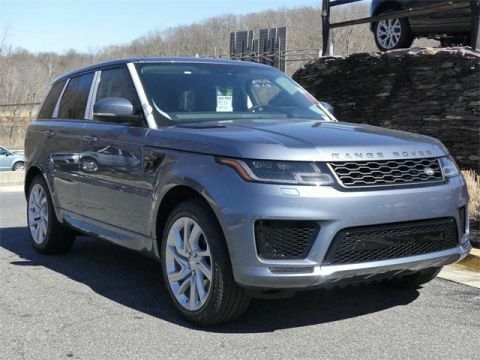 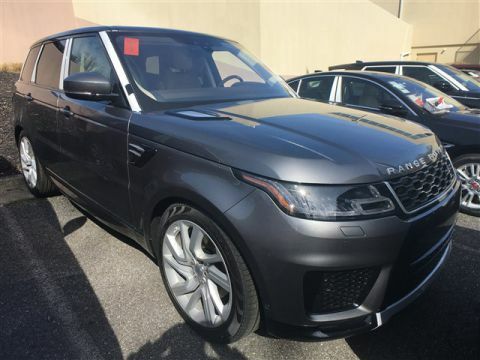 Discover what the 2018 Land Rover Range Rover Sport performance entails for Rumson drivers. 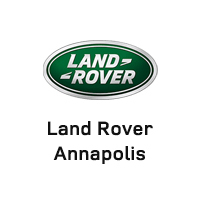 See how the 2018 Land Rover Range Rover Sport performance compares to that of other Land Rover models, as well as how it fares against the Audi Q7 or the Volvo XC90, when you visit Land Rover Annapolis!